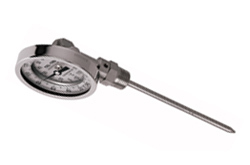 3", 4", and 5" Bottom Connect Bimetal Industrial Thermometers: A sturdy straight form design commonly used for industrial applications and OEM equipment. 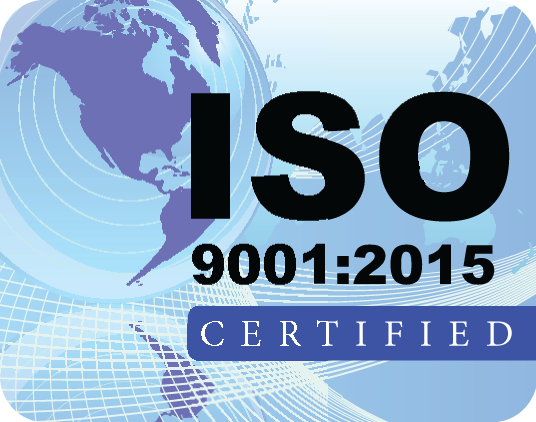 Features a sturdy straight form design commonly used for industrial applications and OEM equipment. Stem Position: All BC models sold online are in the standard bottom position (other positions available, consult factory). 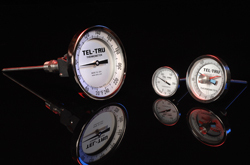 Recommended: Thermowells for pressure, corrosive fluids, or high velocity applications.